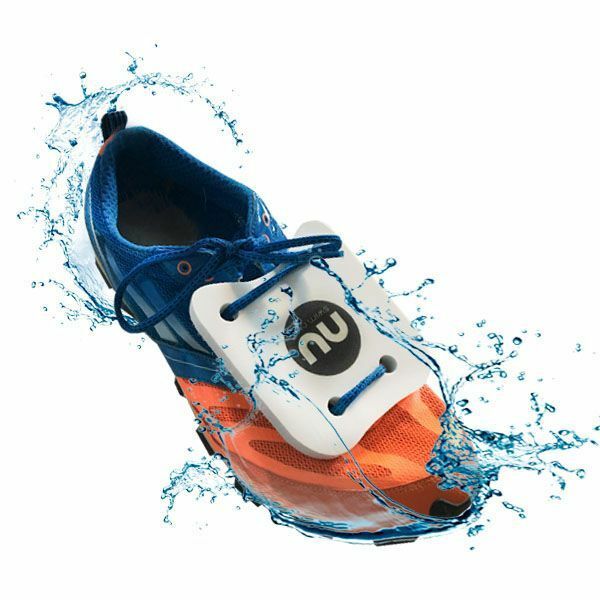 Flotation system for the feet. 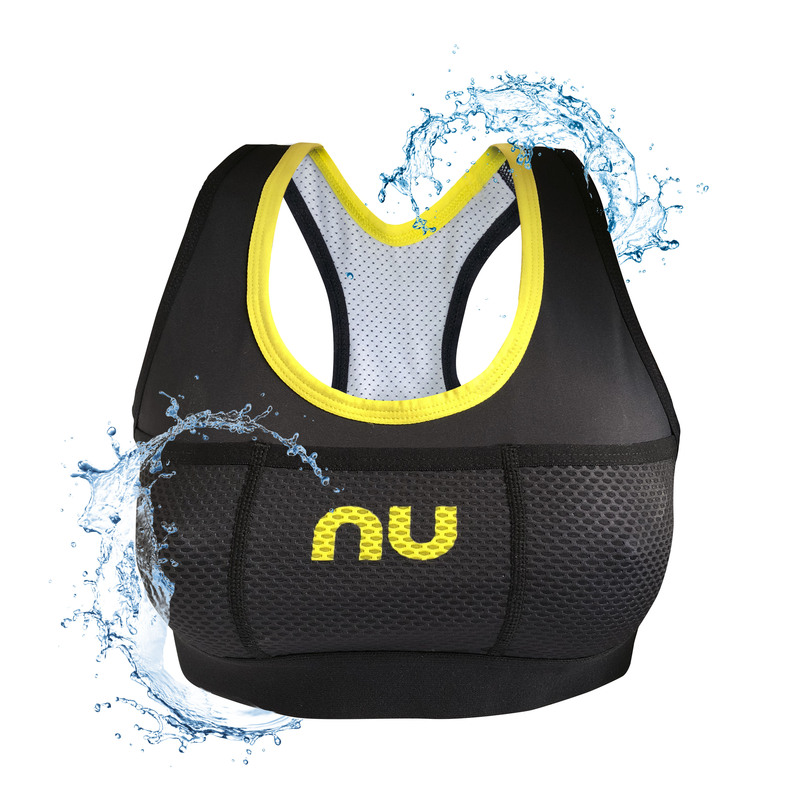 Piece made with a material of extreme flotation and lightness. 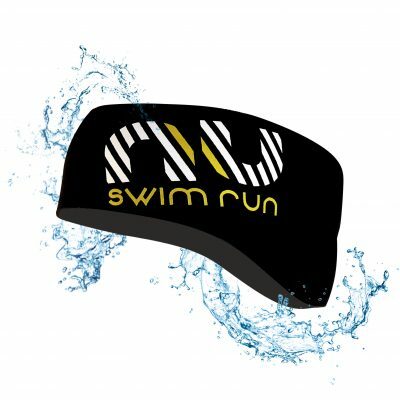 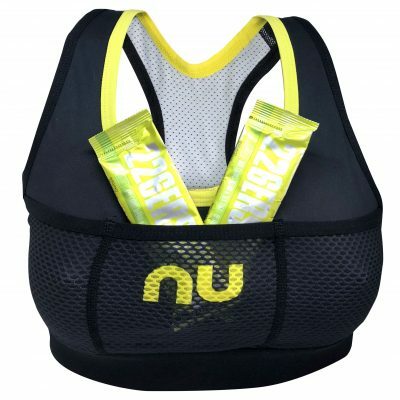 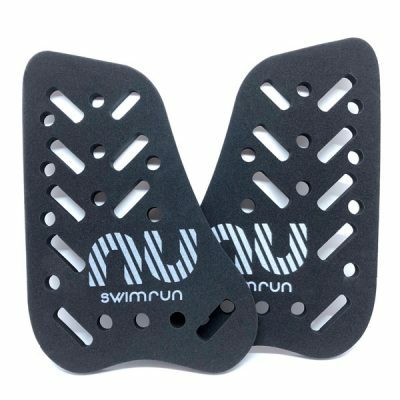 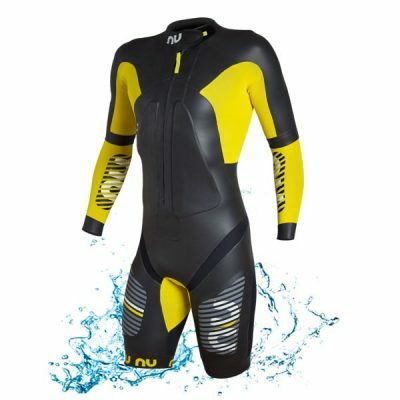 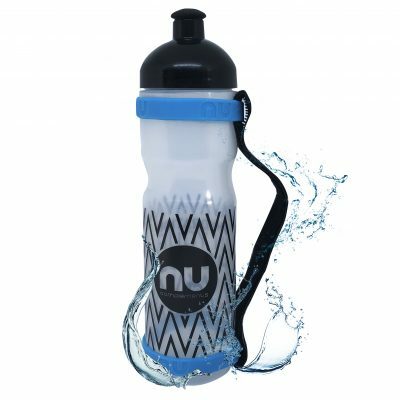 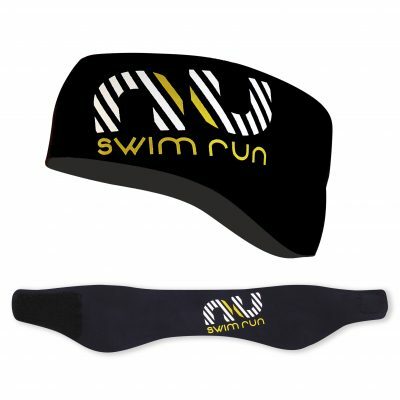 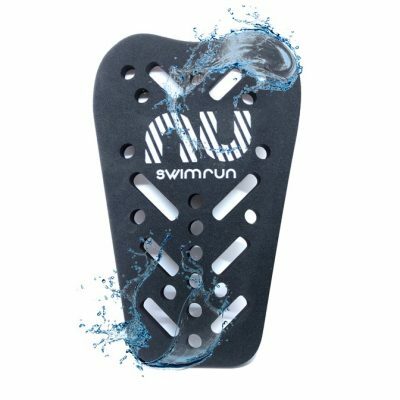 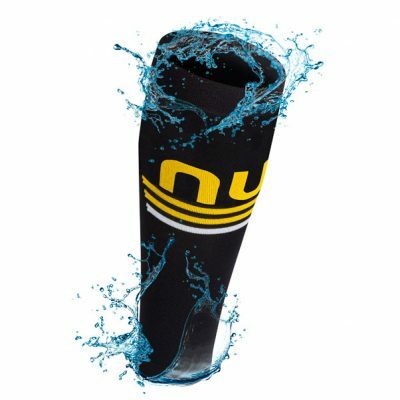 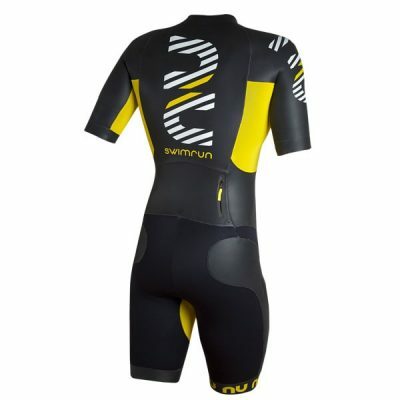 Its design allows to be used in the water as well as running without having to worry about it during the whole swimrun race thanks to its lightness. 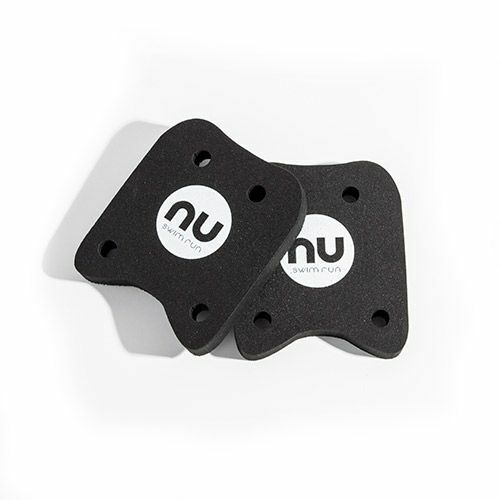 Mode of use: Piece with 4 holes which serve to hold the shoe with its cords. 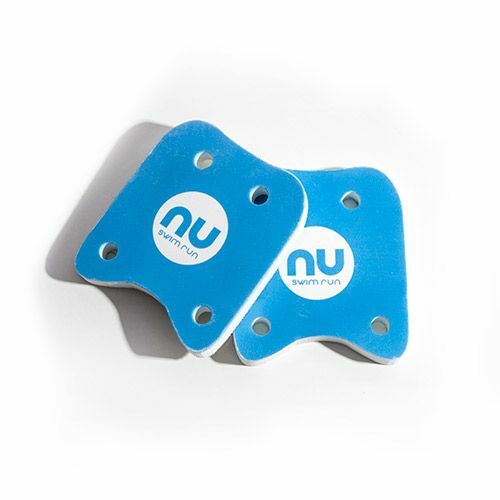 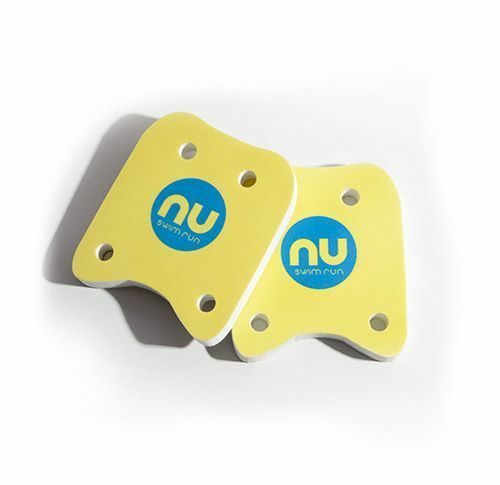 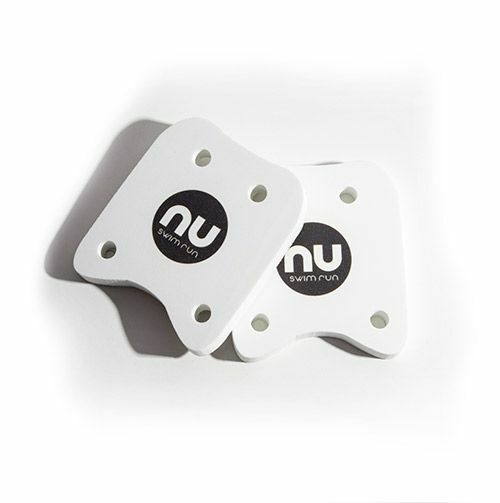 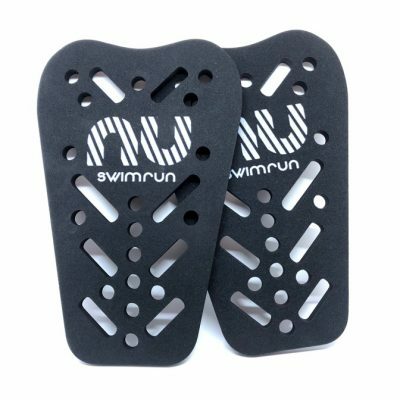 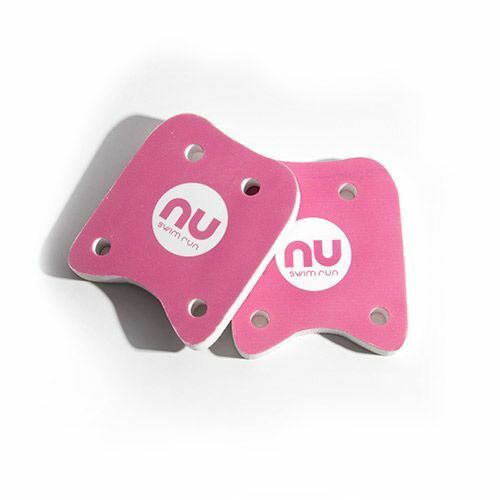 This easy system allows to have a flotation in the most extreme part of the body, helping to have the feet in a better position for the practice of the swimrun in the segment of swimming. 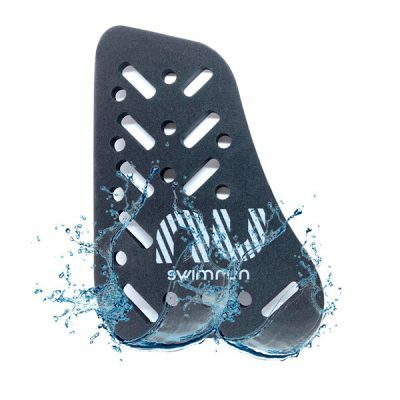 It has an ideal measure so that it does not disturb in the different disciplines but at the same time have a perfect flotation. 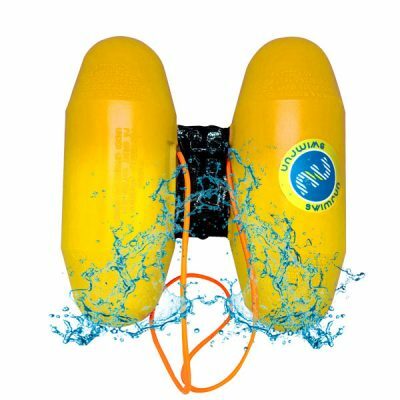 With this flotation system you can get rid of the Pullboy.